Is Seed to Table the New Trend? March and the full worm moon, Mr Okra, and No-Till. As the temperature begins to warm and the ground begins to thaw, earthworm casts appear, heralding the return of the robins. For this reason, the March full moon is often known as the Full Worm Moon. 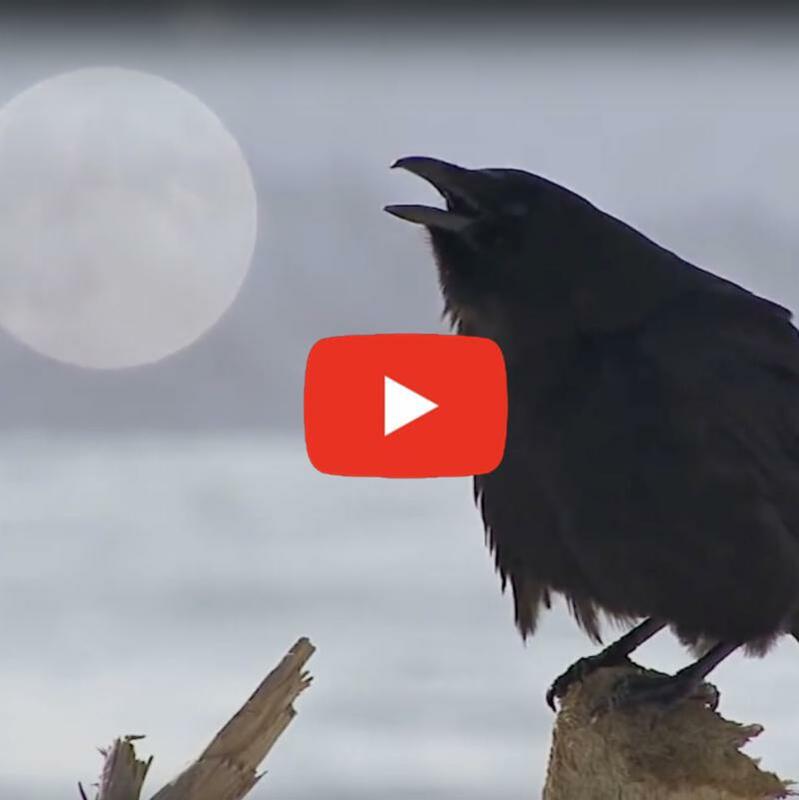 Northern Native American tribes knew this moon as the Full Crow Moon when the cawing of crows signaled the end of winter. 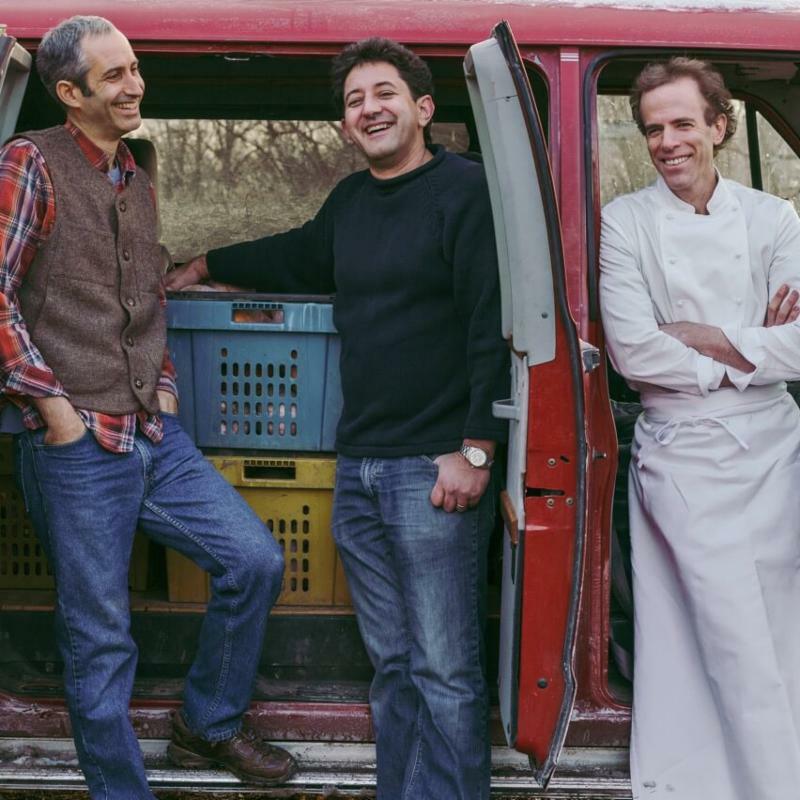 Row 7 Seed Co. founders (from left) Matthew Goldfarb, Michael Mazourek and Dan Barber. Is "Seed to Table" the Next Big Food Trend? 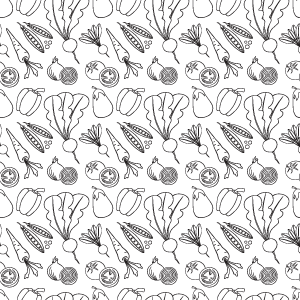 By bringing plant breeders and chefs together, Row 7 Seed Co. hopes to develop new varieties driven by flavor and nutrition that have a chance to make it in the wider marketplace. Such collaborations have occurred before – think of the work by Charleston chef Sean Brock and Glenn Roberts of Anson Mills to locate long-lost Southern seeds – but this venture takes that movement a step further. Photo by Infrogmation of New Orleans. He didn’t play the trumpet or the piano, but for decades, Arthur “Mr. Okra” Robinson provided one of the distinctive sounds of a city famous for its music. 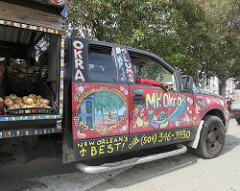 He was a roving produce vendor, traveling the city's streets in a heavily customized pickup truck and using a loudspeaker to sing the praises of his oranges and bananas, his avocados and, of course, his okra. No-till farming started as a way to keep costs down for conventional farmers in danger of losing their land. Now it has become a subculture and a way of life for outsider farmers all over rural America. A fter walking onstage at the Hyatt in Wichita, Kansas to upbeat country music and stage lights reminiscent of a Garth Brooks concert, Jimmy Emmons declared himself a recovering tillage addict. 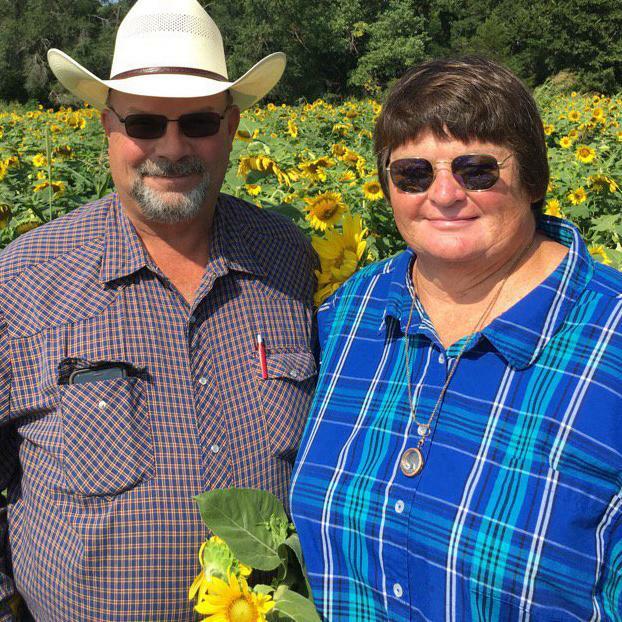 Then he got down to business detailing the way he and his wife Ginger have re-built the soil on their 2,000-acre, third-generation Oklahoma farm. Every month, an Arkansas scientist or expert provides insight on a science topic as a guest on the KUAR's "Science Café Little Rock" live call-in show. 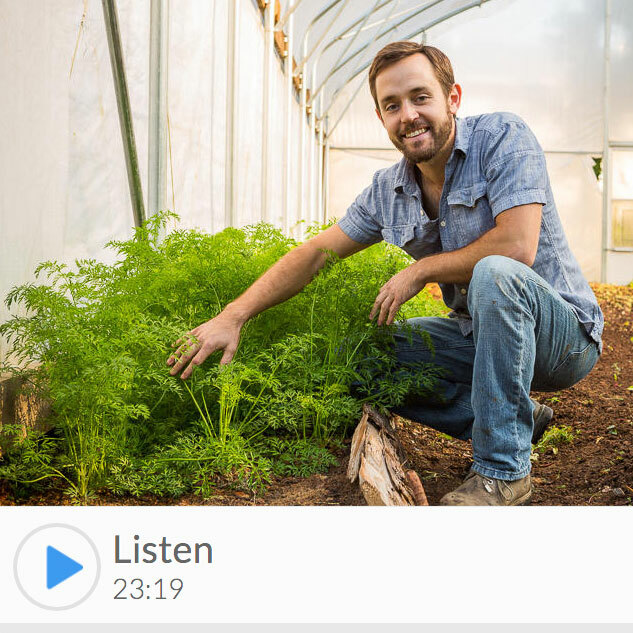 February's episode of Science Cafe featured Chris Hiryak , the director of Little Rock Urban Farming and one of our popular Southern SAWG conference presenters. Chris fielded some of the following questions. Where does our food come from? When you're in the grocery story do you ever wonder if it's local, genetically-modified and cage-free? Is it organic? And snows and long nights come. That rush from out our hearts. That chase the sulfur and calcium find! The emergence that is Now! 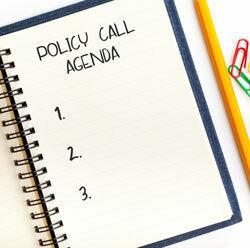 Our next Policy Collaborative Action Network call is April 24, 2018. We'd like to hear from you on agenda topics. Have a burning concern you would like to share? Want to know what others are doing to meet their local officials? Want to share what you are doing in your community? We want to hear from you! 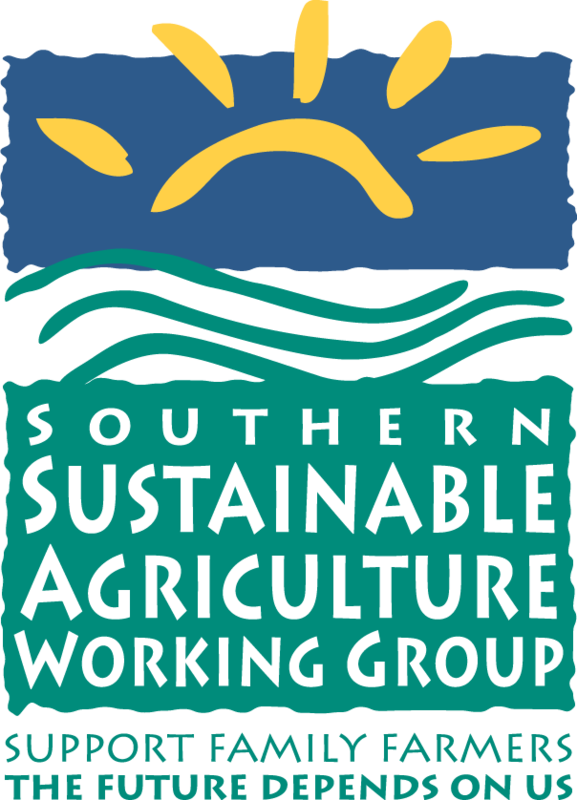 Please submit your thoughts, ideas and concerns by March 30th, and email policy@ssawg.org . We will do our best to have someone on the call who can help address your issue. Look for a final agenda and call registration information in early April! Thanks and we look forward to hearing from you. Do you have something you would like to share in Seeds of Sustainability ? ﻿If so, please send it to pam@ssawg.org .